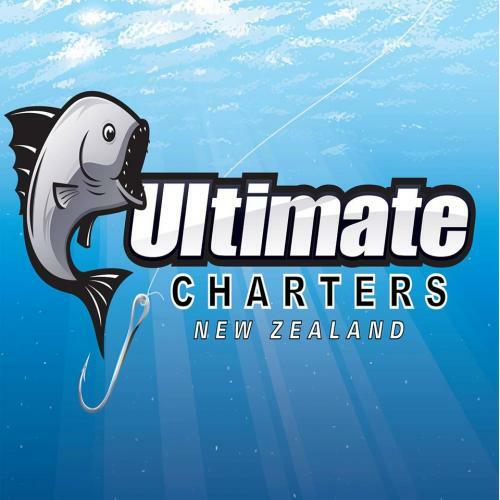 The crew at Ultimate Charters have over 45 years of combined fishing experience and their aim is to share this with you. 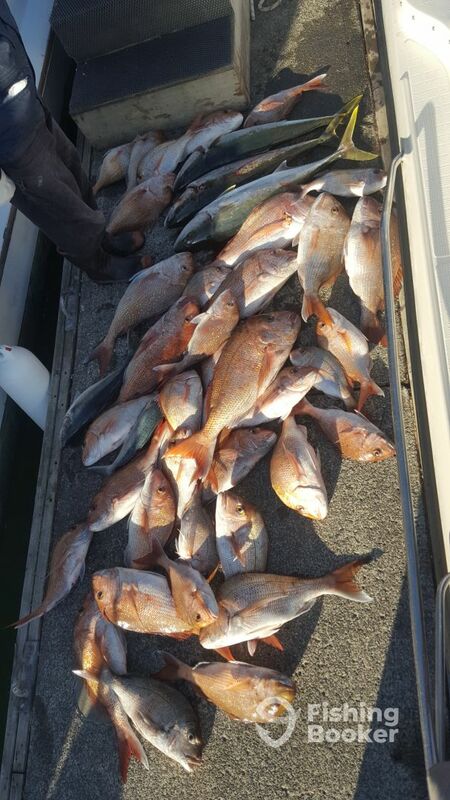 They pride themselves on delivering a great experience to their guests by offering them a variety of fishing boats and experiences, ranging from day trips in the harbour to overnight expeditions in the Gulf. As well as being at the top of their game when it comes to fishing, the team is also known for their friendliness and willingness to go the extra mile for their guests. Great trip again. Not many fish this time around but you can’t help that. A lot of undersize throw backs. Mike is an excellent skipper and his crew were very helpful. Fantastic experience on MV Reel. Great Skipper very knowledgeable and friendly. Did his utmost to ensure that we had a good chance of catching fish. Great charter and would highly recommend.